Back when I was still attending schools, I only got excited about watching plays because of the things that my friends and I would do after the play (like stroll around the mall and watch movie). I had not seen the beauty of the overall work and talent put in to stage one amazing show. Today I can say, I have so much respect for people who work in theater - actors, designers, directors, playwrights. That's why I always tell my friends (who have kids) to start their kids young and expose them to watching play. Bigger respect goes to people, organization and companies who support theater arts. One of them is Pioneer Insurance. Since 1954, Pioneer has been in the service of insuring Fililpinos and the things they value most. Through the decades, it has also found inspiration through the arts, and has supported the artistic community through insurance coverage and sponsorships. As a means of continued support for the Filipino talent, Pioneer announces Pioneer Stories of Hope Playwriting Competition. During the launch that was held last August 27th, I have witnessed and felt the passion of the people working on this project. The campaign paves way for fresh ideas from young, aspiring playwrights who have ‘hope-full’ stories to tell. This could be about Filipinos resilience or being positive despite challenging situations (we have all seen that in the news and documentaries). The contest is open to college students nationwide. The hope-themed script must be a one-act play, and can be written in English, Filipino, or Taglish. Submission is from September 1 to November 6, 2015, and winner will be announced on December 14, 2015. 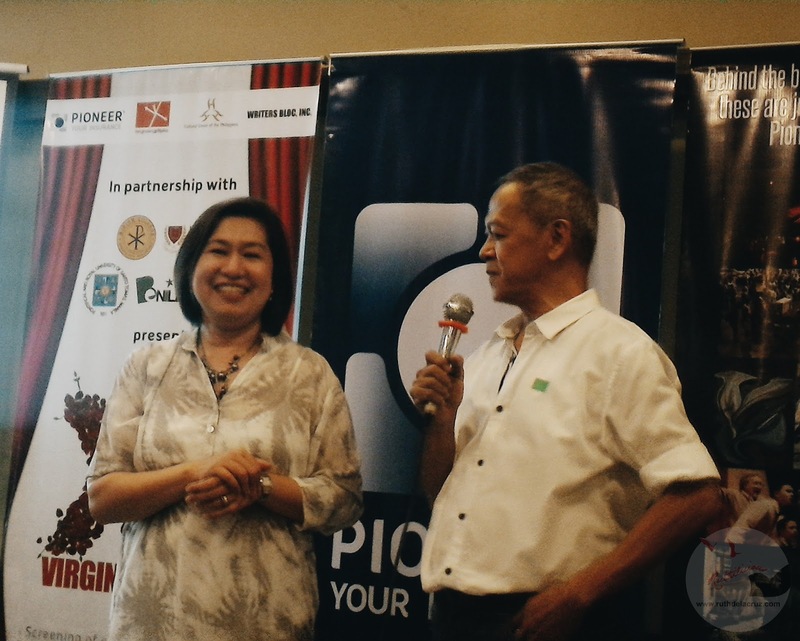 The winning playwright will win Php 25, 000, plus insurance coverage from Pioneer. You can check the full information about the contest at www.storieslab.ph. This is not the first time that Pioneer helped in promoting theater plays. Pioneer has also supported Miss Saigon, The Little Mermaid, and Trumpet’s N.O.A.H. Pioneer has also sponsored the Virgin Lab Fest 11. 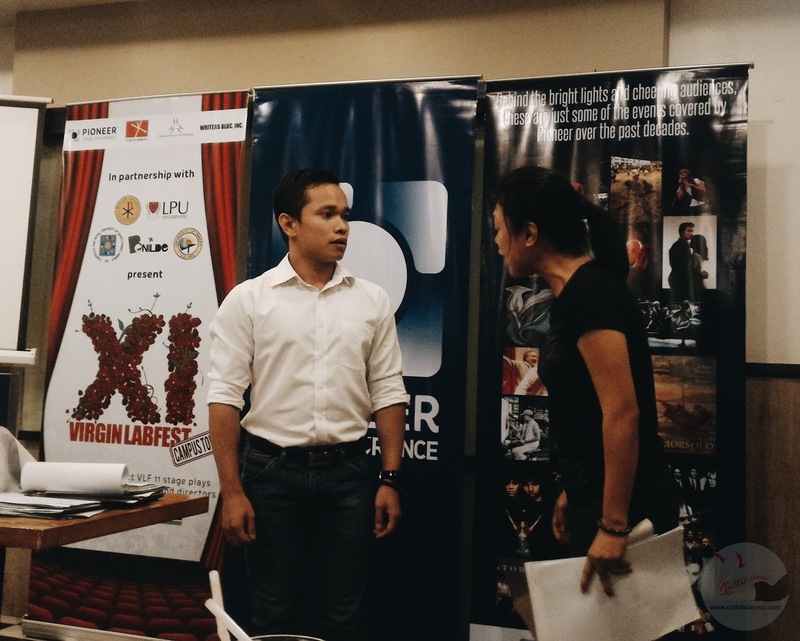 It is an annual playwright competition organized by Cultural Center of the Philippines, Tanghalang Pilipino and Writer's Bloc. Out of the hundred entries, 12 unpublished and untried plays were selected and would be staged in different schools. We have seen a portion of the play staged during the launch. I cannot wait to see the whole play. Join me? This is really an inspiring move for Pioneer. If you know friends who want to submit their work, kindly share this blog and help them fulfill their dreams.